Aluminum composite panel (ACP) and aluminium composite material (ACM), are types of flat panels that consist of two thin aluminium sheets bonded to a non-aluminium core. ECO Cladding systems for ACM panels continue to gain increasing marketshare through some of North America's top ACM fabricators. 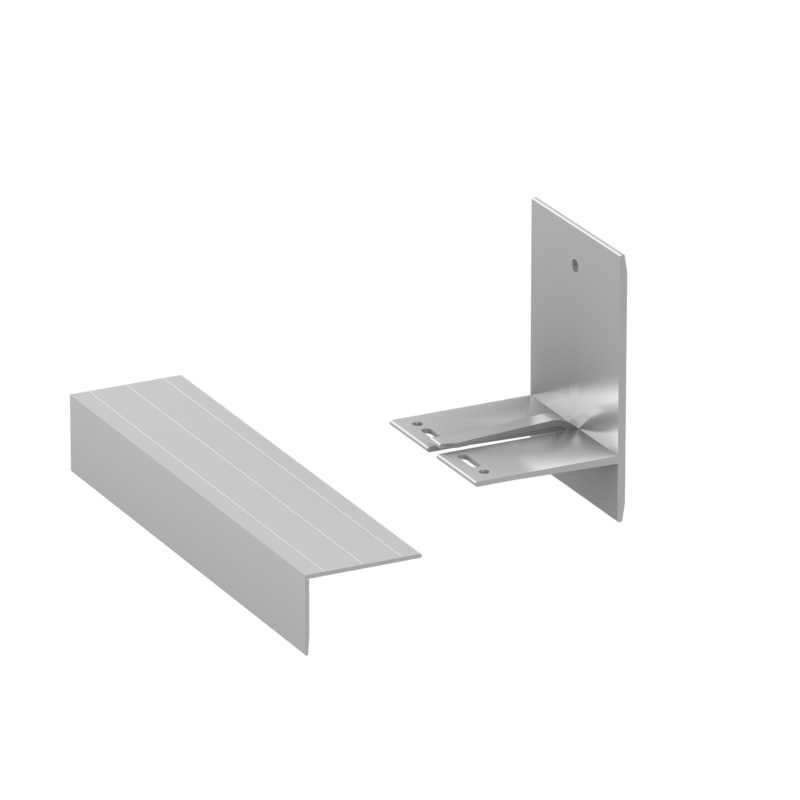 ECO Cladding provides either vertical or horizontal “CI Sub-framing” that combines with a fabricator’s ACM panel and “Panel Sub-framing”. Depending on the ACM panel layout and fabricators preference, either Alpha Vci or Alpha Hci system should be selected. 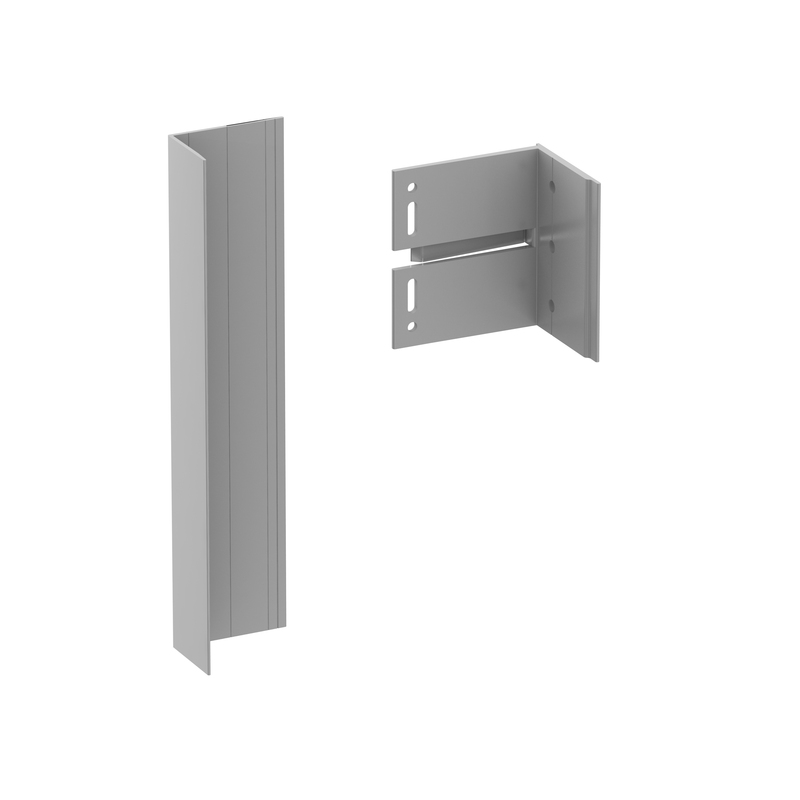 Many designers are using “vertical” panel layouts which may necessitate the attachment wall to be oriented in the reverse for steel stud walls. Contact ECO Cladding for the most cost-efficient attachment approach.